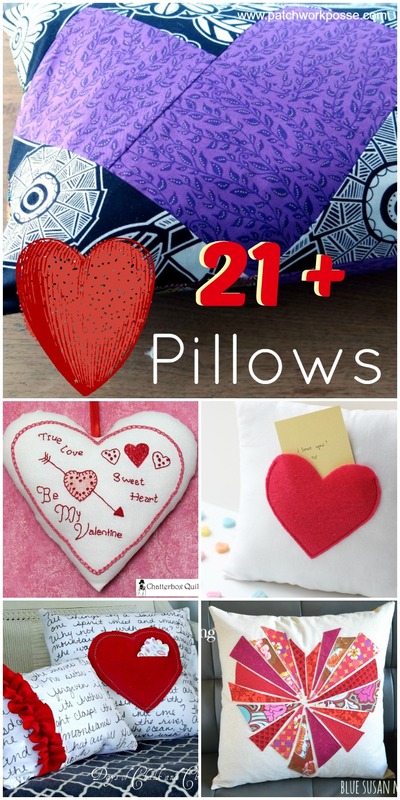 Do you have a super hero lover in your midst? 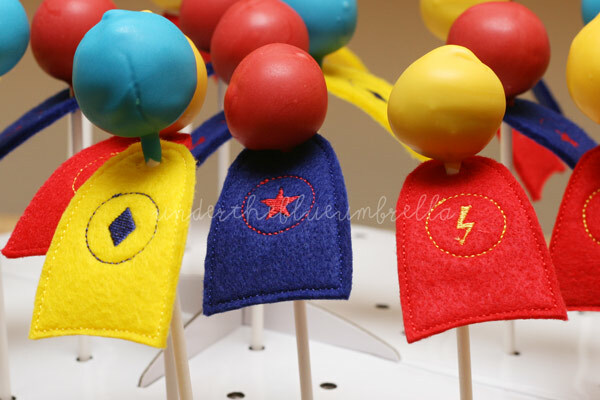 These quick and easy cake pop cakes would be a darling edition to your next super hero party (or use them for suckers for an every day treat)! 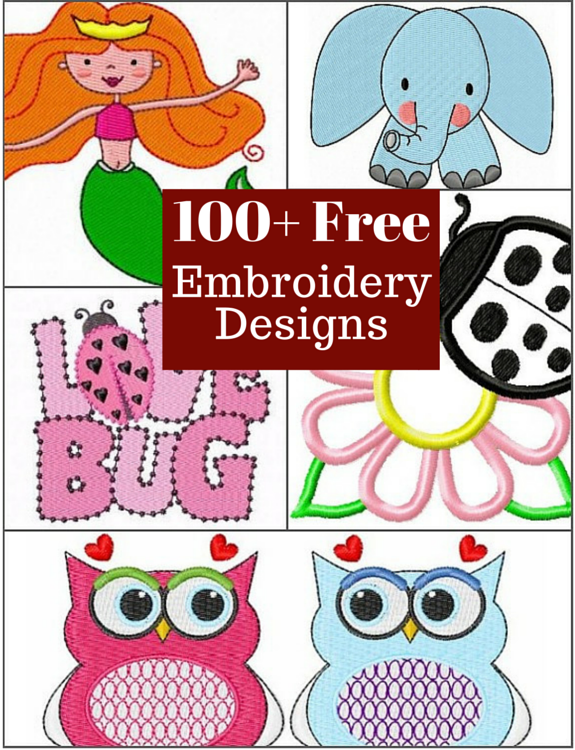 Get the free super hero cape embroidery file and learn how to make the cute capes from Under the Blue Umbrella. I cannot get over how stinking adorable this kiddo backpack sleeping back is! This would be such a fun gift idea. 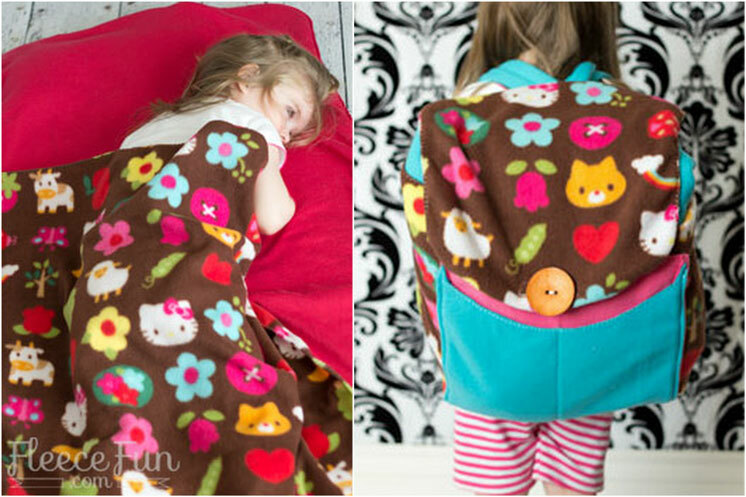 Get the FREE backpack sleeping bag pattern from Fleece Fun! Store bought backpacks never last the entire year! 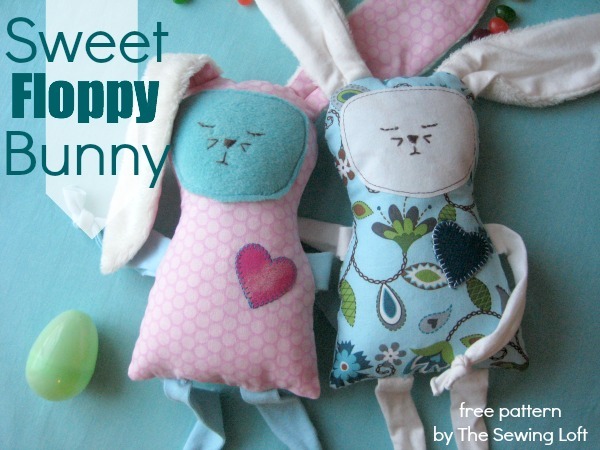 Why not sew one yourself? There are so many great DIY backpack tutorials and they provide a wonderful way to show off your favorite fabrics or themes! 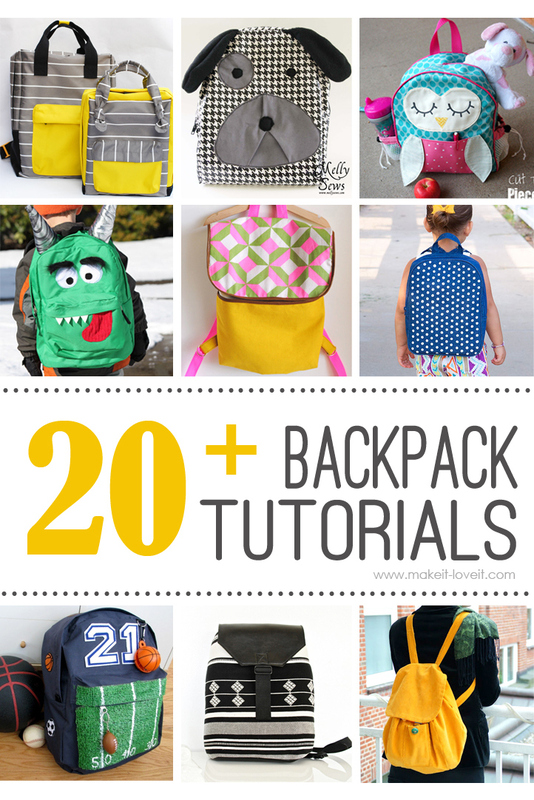 Check out these 20+ DIY Backpack tutorials.